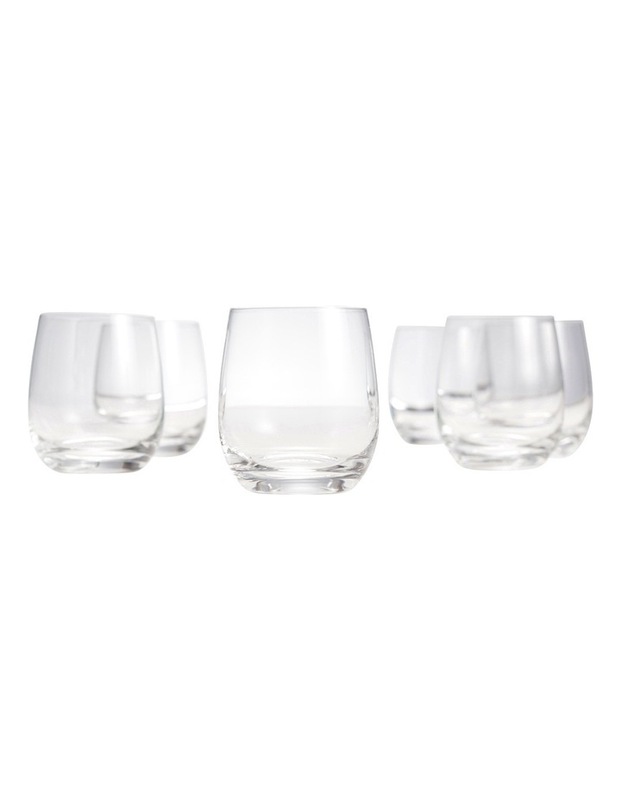 Inspired by a time-honoured tradition in European glassware making, this SALT & PEPPER 'Cuvee' Double Old Fashioned Tumblers Set of 6 is a fine product of dedication and perfection. 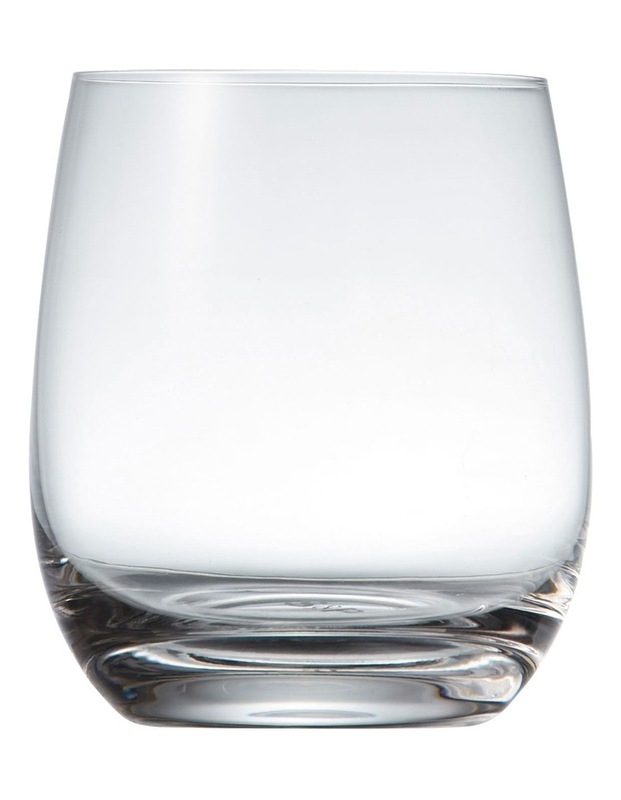 Every curve and edge of this tumbler is the result of meticulous craftsmanship to ensure that it stays strong, durable and easy to maintain through the years. 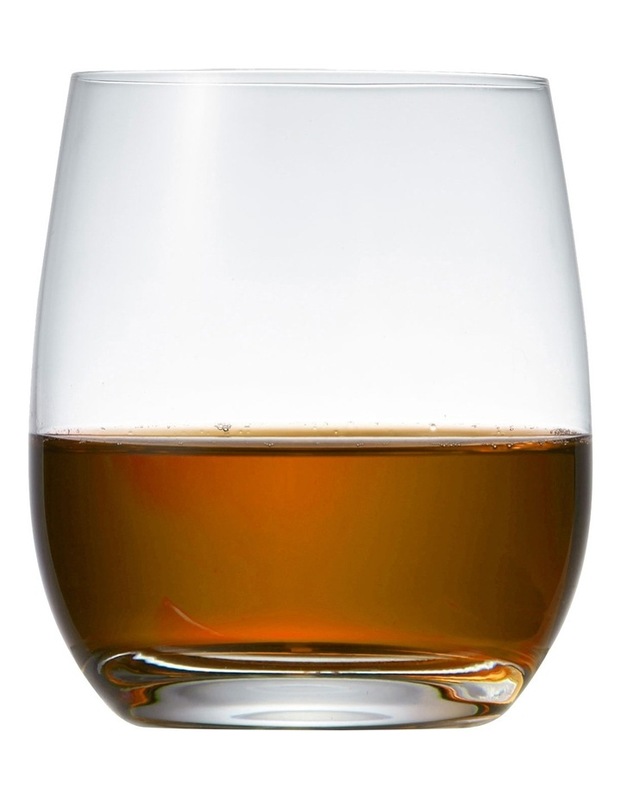 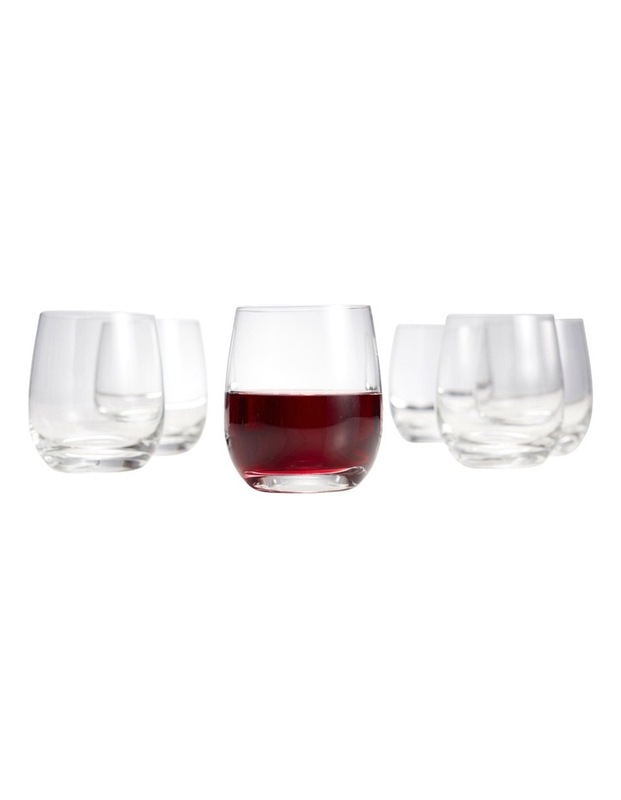 No home proud person should be without this refined tumbler set in their discerning glassware collection.